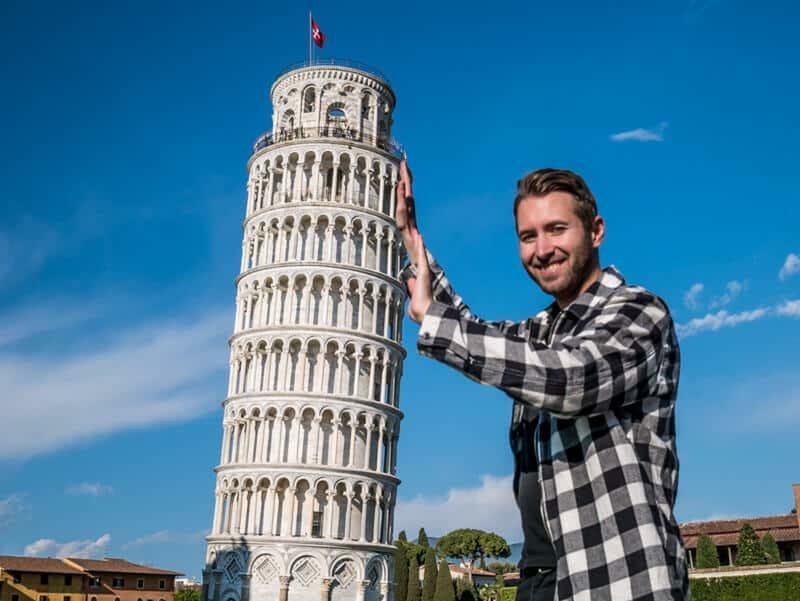 Perhaps the best-known architectural blunder in the world has given Italy one of its most popular tourist attractions and giving Instagram travelers a clichés photo opp. The Leaning Tower of Pisa is proof that a stable foundation is the key to any building project. The Tower of Pisa was built in 1173 and, by all accounts, the building began to lean even before construction was completed in the mid-1300s. So why hasn’t this gravity-defying building toppled over yet? Let’s learn why. Pisa started as a small town on the Italian coast but grew into an important port city. The people of Pisa engaged in several key military conflicts and trade agreements that helped the city to grow more powerful. In 1063, the Pisans attacked the city of Palermo, which is located on Sicily. The army returned to Pisa with a treasure trove of riches sacked from Palermo. With the newly-acquired wealth, the citizens of Pisa decided it was time to show the rest of the world how prosperous and powerful Pisa was. To accomplish this, they decided to build a grand cathedral, call the Field of Miracles. 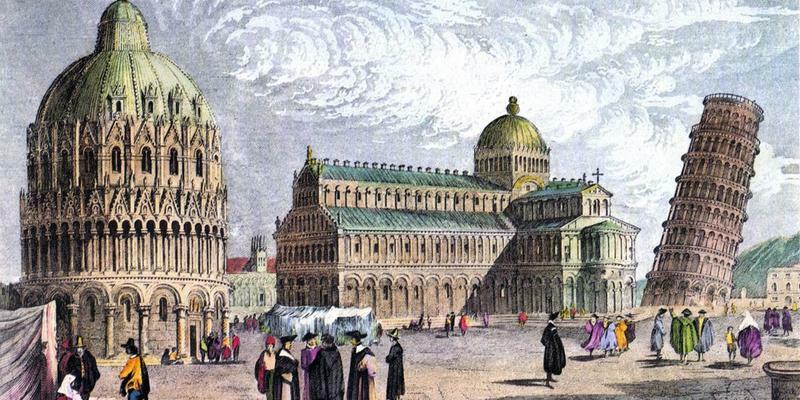 In addition to the large church at the cathedral complex, the plans also included a cemetery, ad baptistery, and a bell tower, called the Tower of Pisa. Who Designed the Tower of Pisa? That’s a good question. No one really knows who designed the Tower of Pisa, perhaps because no reputable architect would want his name attached to a building that looks like it may fall over at any time. 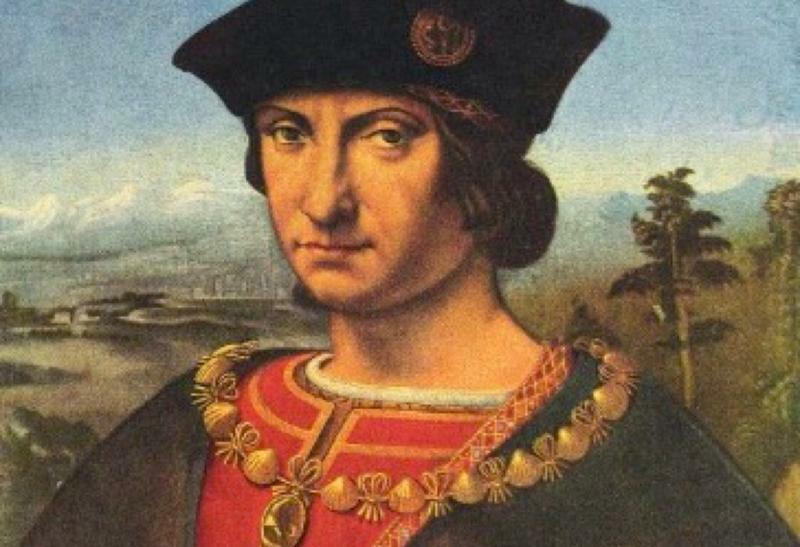 Historians believe that the first phase of construction of the Tower, which began in August of 1173, used designs drawn up by either Bonanno Pisano or Gherardo din Gherardo. They do know that the second phase of construction, which started in 1275, was the work of Giovani de Simone, and the third and final stage was the work of Tommaso Pisano. Shortly after construction on the Tower began in 1173, workers noticed that the building was not straight. The soft, unstable ground at the construction site was to blame. By the time the third story of the Tower was completed in 1178, the entire foundation had shifted due to soil compaction. Work halted while the engineers and architects tried to fix the problem. The stoppage lasted longer than expected due to a few wars and financial issues. But we now know that the break in building was a good thing…it gave the soil beneath the Tower time to compress and stabilize. When construction picked up again, the engineers tried to fix the lean to keep it from getting worse. The rest of the Tower’s eight floors, floors four through eight, were redesigned to be taller on the lean side of the structure to correct the tilt, but this plan failed. In fact, the added weight of the new floors caused the entire Tower to sink a bit into the ground and lean even more. The Tower of Pisa was completed in the 1300s. Even after the Tower of Pisa was finished, the building kept sinking and leaning. On average, the building shifted about three-fourths of an inch per year. That doesn’t sound like much, but over 800 years, the tilt adds up. Today, the Tower is more than 16 feet off perpendicular. 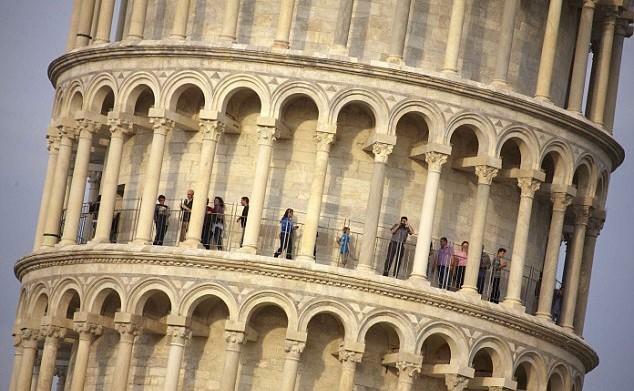 The lean of the Tower of Pisa was so bad that the entire structure was in danger of falling over. 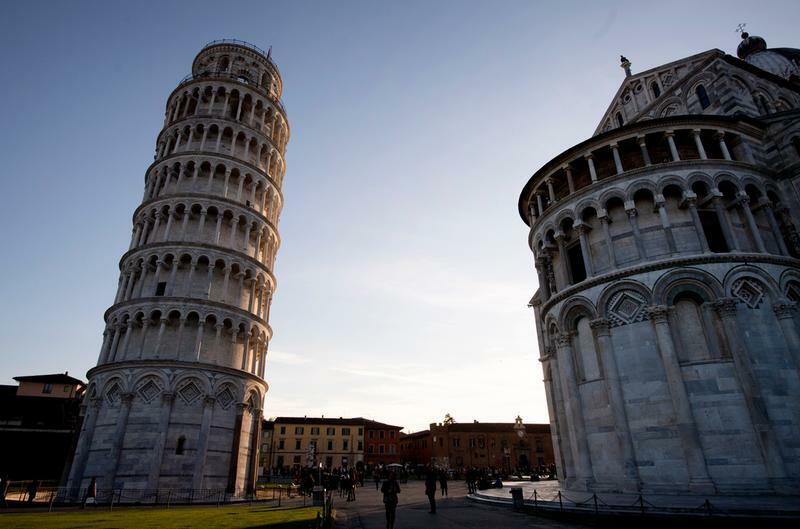 In 1999, engineers began a restoration project to try to stabilize the leaning tower. Over a three-year span, they added weights to the Tower’s north side and dug out some of the soil from that area. The hope is that the Tower will be pulled upright as the foundation settled into the void in the soil. The efforts seem to have worked to some degree. 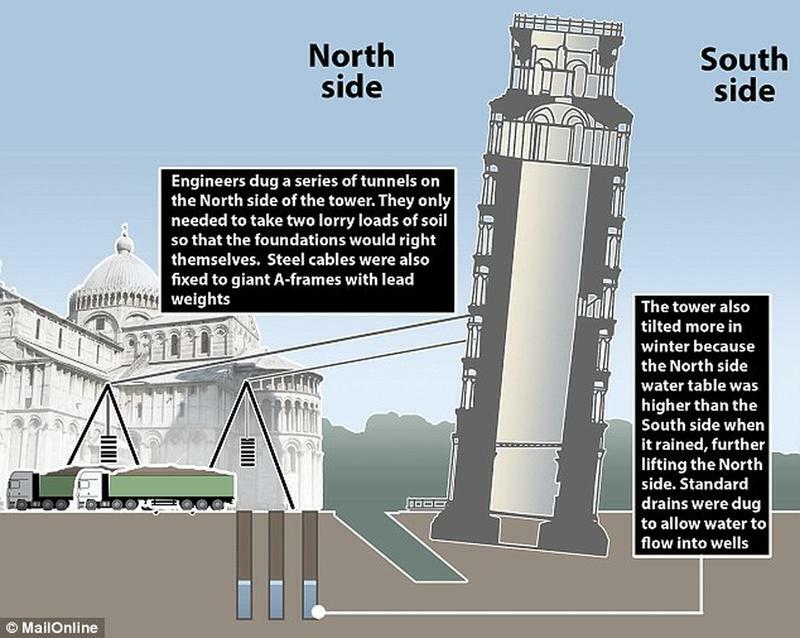 The Leaning Tower of Pisa now has a reduced lean. Experts believe that the Tower is now stable enough that it should last for 200-plus years, as long as there are no powerful earthquakes that hit that region. 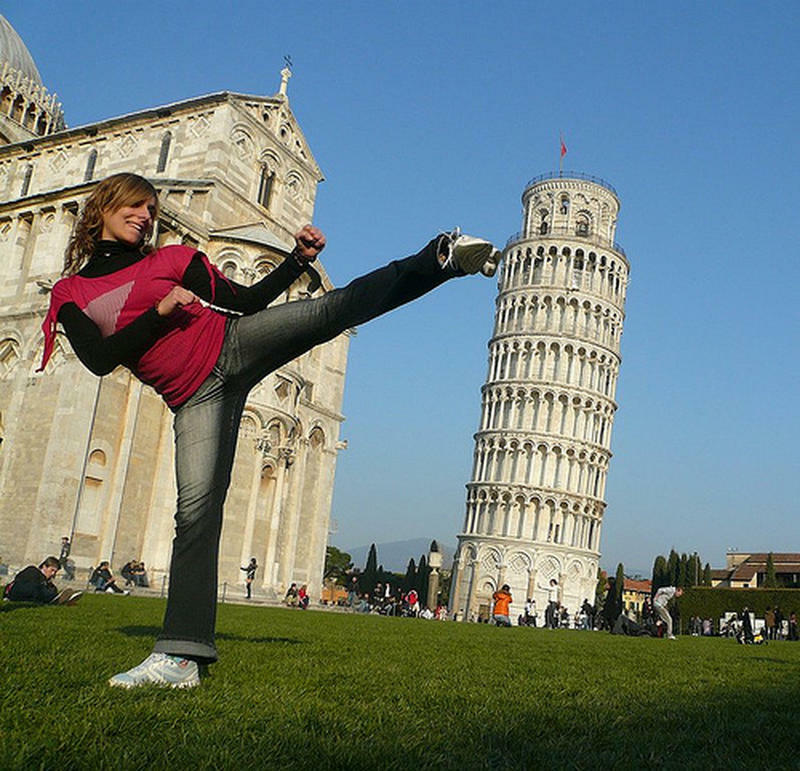 It may be safe to say that it is the lean that makes the Tower of Pisa so famous. Without the unstable soil and tilting foundation, the building would be just one more cathedral bell tower in Italy. 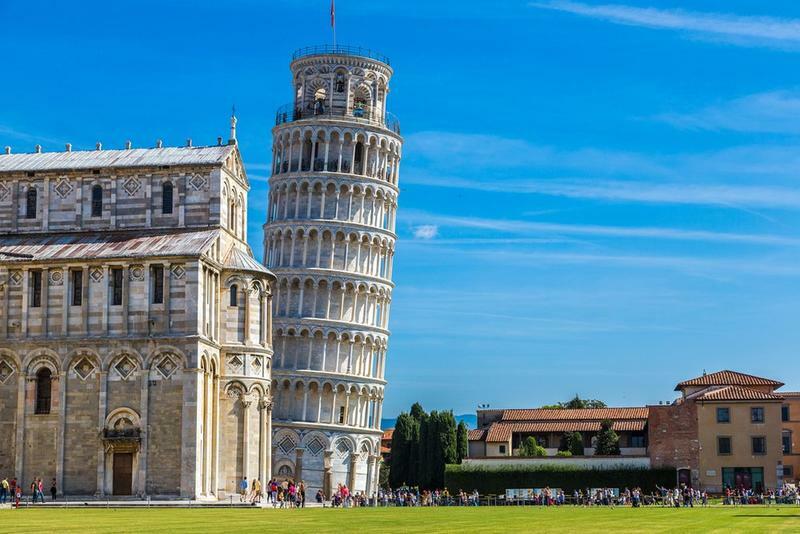 We may not know for sure who put the lean in the Leaning Tower of Pisa, but it has been great for tourism in the Italian seaport of Pisa for hundreds of years.